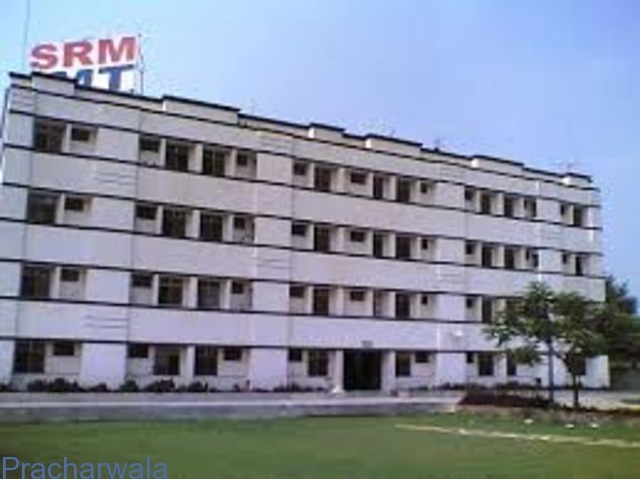 SRM University, Ghaziabad is a 40 years old SRM group of Educational Institutions. 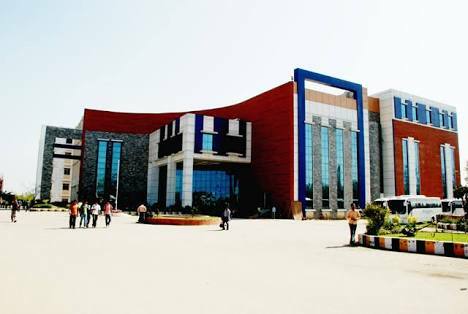 This institute has more than 20,000 students and 1,500 faculties. 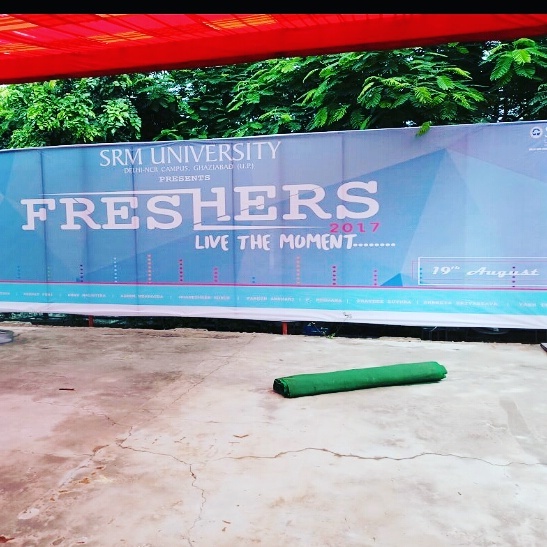 SRM University stands out from other universities because of the flexible and dynamic curriculum, foreign faculty, exciting research, and global connections. 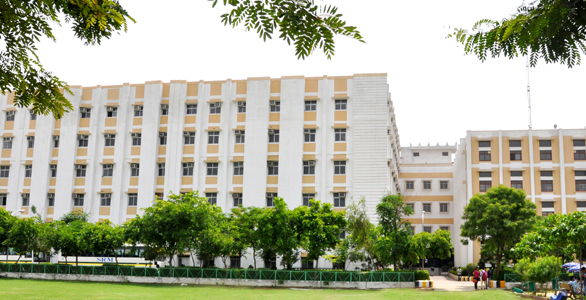 The University offers cutting-edge programs in Humanities and Arts, Management, Applied Sciences, Engineering and Technology. It also offers programmes in close collaborations with the foreign universities. This institute has associations with international institutes in USA, UK, Korea, New Zealand, Switzerland, etc. This institute is located at Modinagar in Delhi-Meerut highway. 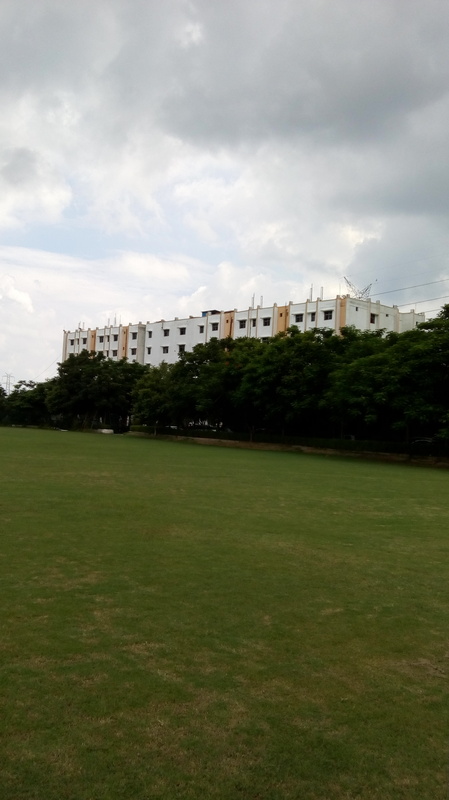 The SRM University NCR campus is spread over acres of lush green lawn. The roads inside the campus are wide and very clean. 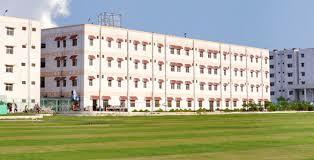 The academics of this institute includes personality development and communication skills. These skills allow students to face the placement drives and crack the interview. 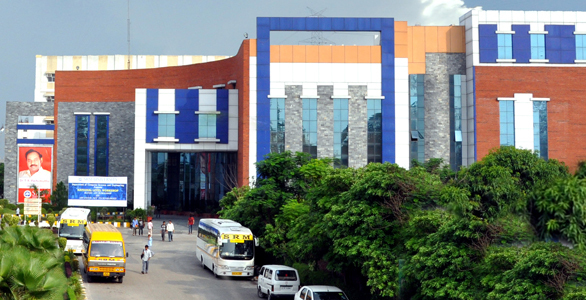 The SRM Ghaziabad Admissions are offered online and offline for a variety of programs. Under semester abroad program, the students of this institute had visited M.I.T (USA) and other foreign universities. 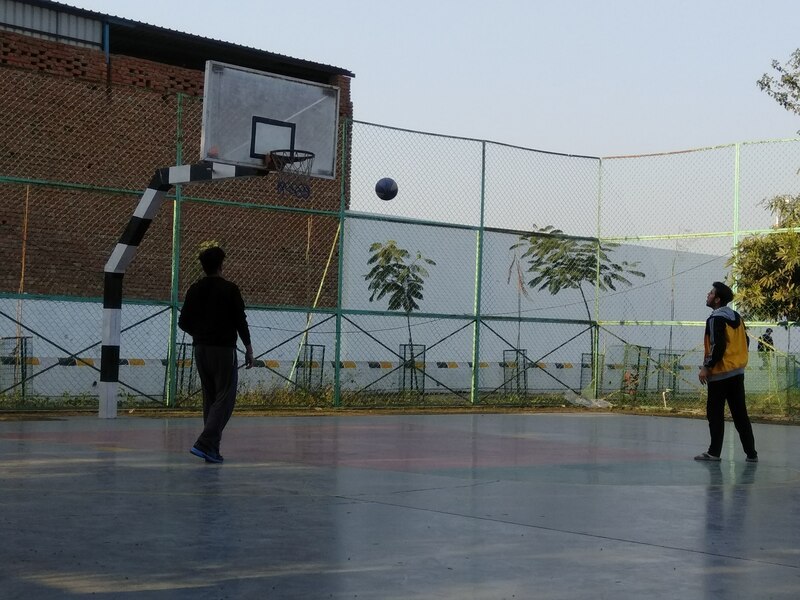 In the year 2007, eight players from SRM Modinagar had represented India in the 23rd Royal Bangkok Sports Club. 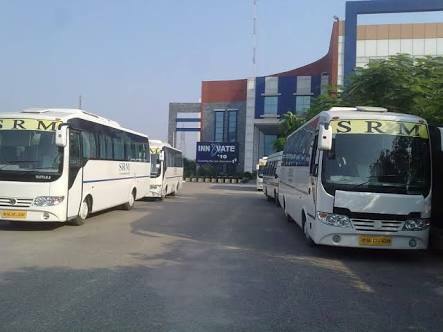 Delhi-Meerut Road, Modinagar, Ghaziabad-201204 U.P. 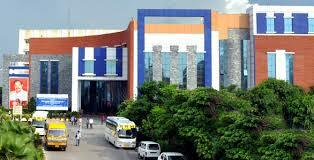 SRM University Placement is taken care by the Career Centre. The career Centre develops the interpersonal skills of the students. 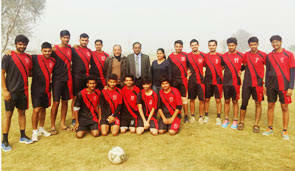 It trains the students to meet the requirements of the corporate world. 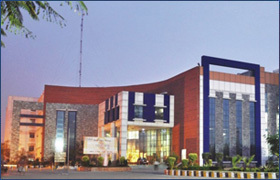 More than 250 companies visit the campus to conduct placement drives. Companies such as Amazon, Google, DBS, SAP Labs, CISCO, HSBC, Goldman Sachs. 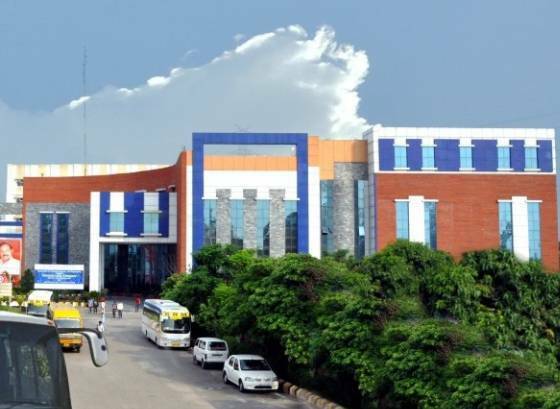 The college is accredited by UGC MHRD NAAC-A. The candidate should have passed 12th with a minimum of 50% marks. 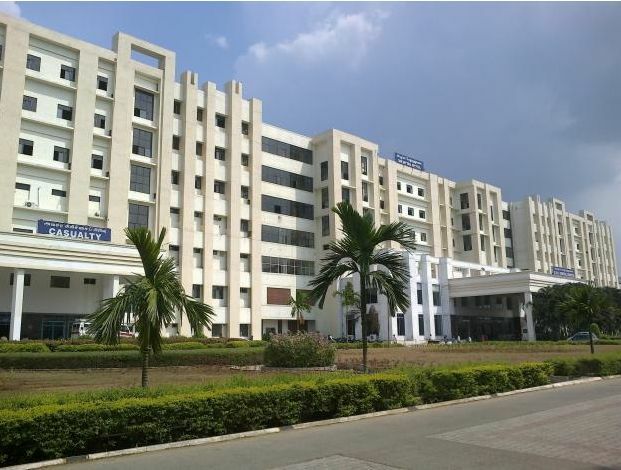 Quality of faculty is average, may be due to its location so mostly faculty coming from nearby only. Quality and methodology of teaching is nothing advanced and I would rate average again. 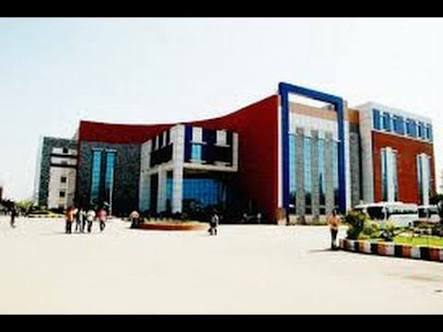 When discussed with the students of SRM main campus then came to know that there was hell difference in overall academics in both the campuses. College did have some society formed by students and teachers. Also, they had external organizational tie-ups too. 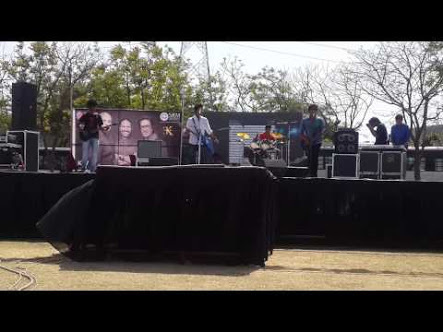 College conducted a decent level of fests (cultural as well as technical). 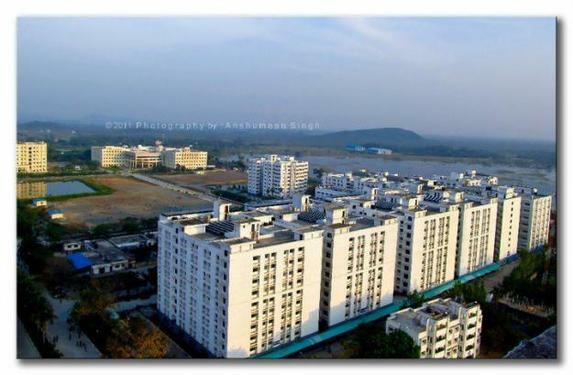 Overall I would suggest if you are residing nearby or you coming from other states to get it residential with college hostel then it's ok but giving 3-4 hrs dent on your daily schedule by travelling doesn't make sense for it. 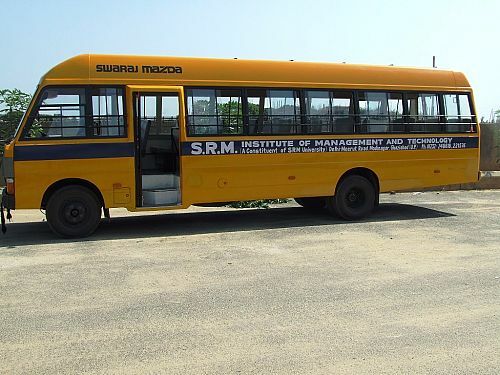 SRM University Infrastructure includes other amenities such as transport, library, sports, etc.